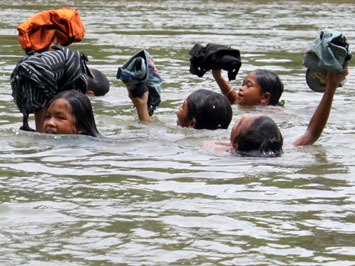 Tin hôm nay: Children go to School in Vietnam Under Vietcong Regime. The USA + Germany + Japan Must "Admire" You VCs ! 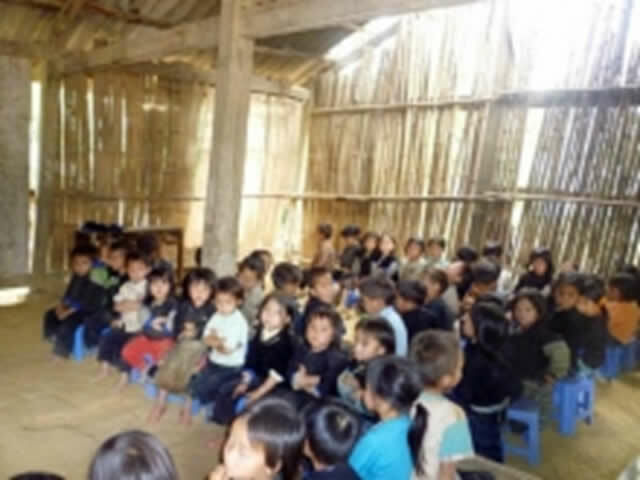 Children go to School in Vietnam Under Vietcong Regime. The USA + Germany + Japan Must "Admire" You VCs ! 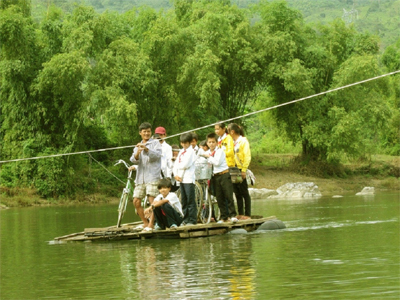 Children dangling and sliding across a river on a pulley in communist Vietnam.